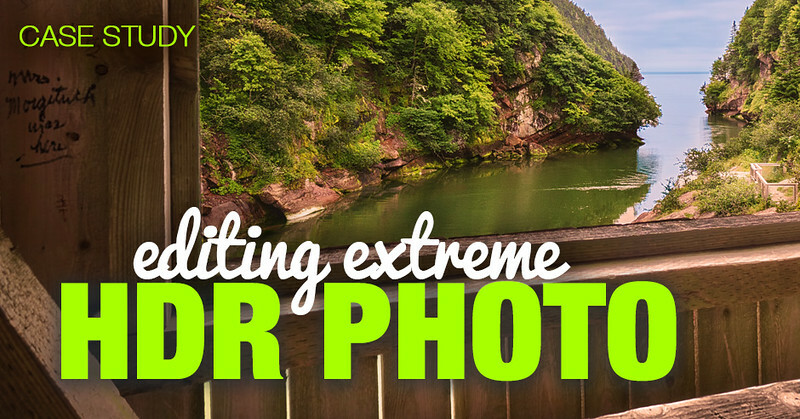 Today I want to share with you the extreme case of HDR editing. At the very end of the last summer, I went to driving trip to the Atlantic Coast where I visited Maine, New Brunswick and Prince Edward Island. 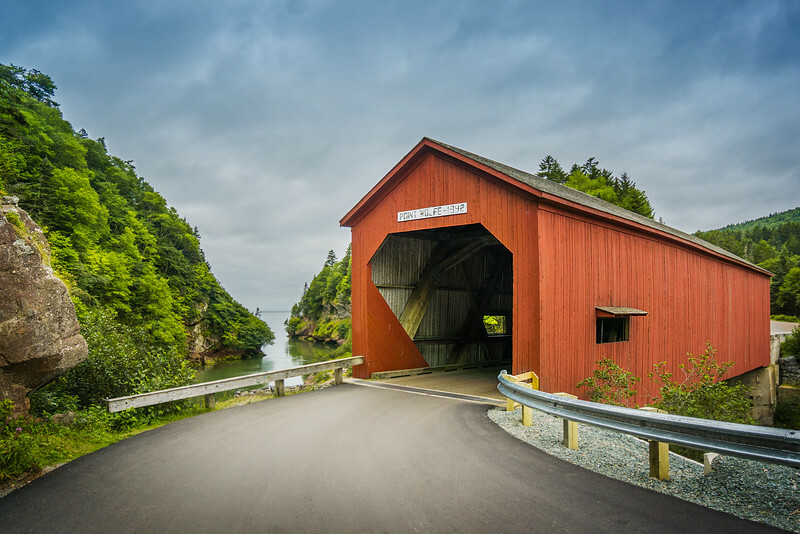 In New Brunswick, while visiting Fundy National Park, I discovered Point Wolf Covered Bridge. There is no lights inside, only 2 windows on each side of the bridge. But even with both windows open it was very dark inside. Every time car approached the bridge it would stop because it was impossible to see if somebody was inside. 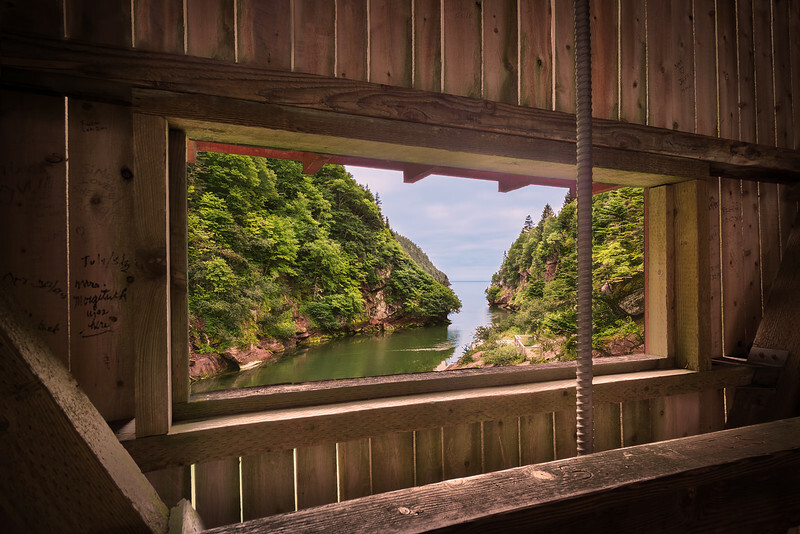 When I was inside the bridge looking through the window in the direction of Bay of Fundy I realized that it would be a perfect opportunity to photograph the scene with the extreme dynamic range. Due to the limitations of my Sony A6000 I only took 3 bracketed shots with 3EV intervals. I knew I could take 2 series of 3 shots, but I decided to test if it was possible to use only 3 exposures. When got home I analyzed the photos of the Point Wolf Covered Bridge I discovered that the dynamic range of the scene was extreme, 27EV (stops). 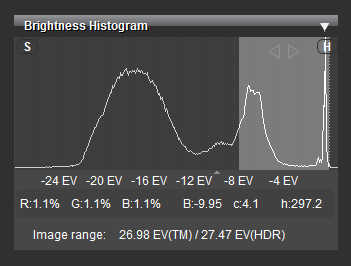 The Dynamic Range of Sony A6000 sensor is 13 EV which makes it less than half. After I imported 3 bracketed shots into Lightroom I decided to test various HDR tools and techniques to see which works the best for this particular extreme case. 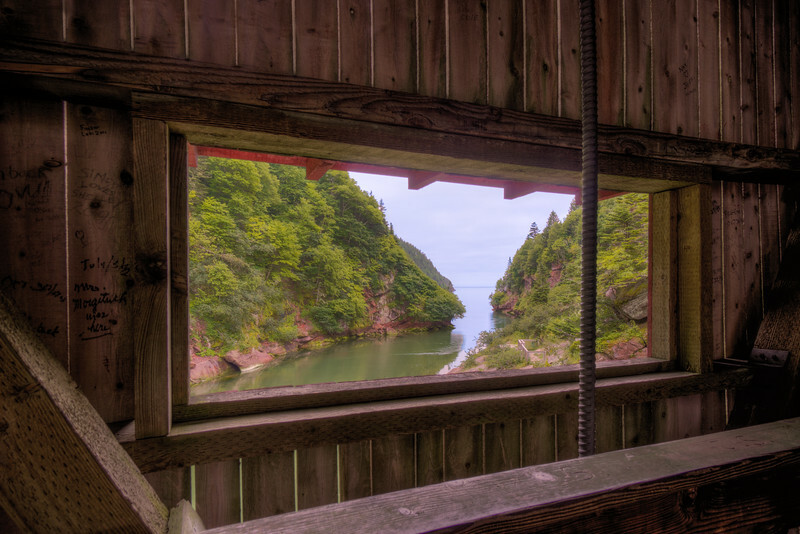 I started with Photomatix. 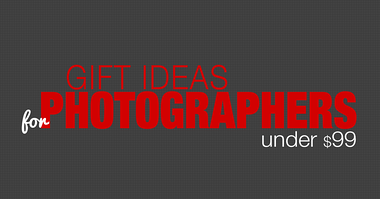 I select 3 images in Lightroom and using command Edit > Photomatix Pro I sent them to Photomatix. Next, I used Lightroom HDR module to merge 3 images for HDR. When brand new HDR image in DNG format was automatically imported to Lightroom I used Lightroom Rapid Editing applying Natural preset first and then TOOLKIT adjustments. At this point, I had 2 different HDR version of the same scene, but I was not completely satisfied with the result. I decided to give it another shot using Luminosity Blending in Photoshop. Digital Blending with the Luminosity Masks is the advanced editing technique where you blend multiple images in Photoshop with the help of transparency masks (for more details check my Review: “The Art of Digital Blending”). My favorite technique for producing natural looking HDR images is HDR blending in HDR Merge module of Lightroom. 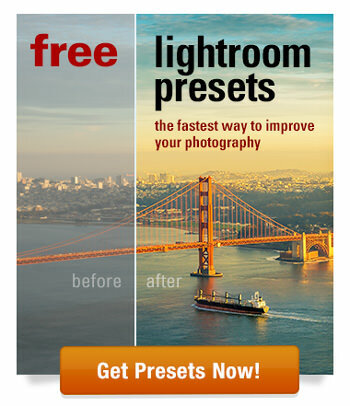 It is the fastest and most straight forward process, plus it works well with Lightroom Rapid Editing System. But in some extreme cases, like photo from today’s case study, the Luminosity Blending in Photoshop is the only way to produce a clean and well balanced image. Even though the Luminosity Blending is the most complex and a time consuming technique, it gives us the full control over every aspect of HDR blending. Photoshop: I opened 3 bracketed photos directly in Photoshop and placed each image on separate layer. Then, I used luminosity masking techniques to blend everything together. Topaz Detail was used to enhance details everywhere. 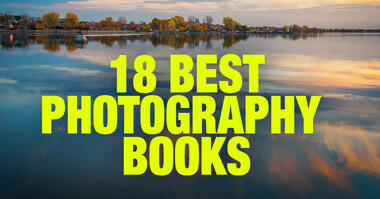 This was a fantastic and helpful article, thanks very much! I love the picture as well, but more than that I appreciate your helpfulness!! I don’t do a ton of landscape photography, but live in a beautiful area (near where you have taken quite a few shots) and my dad always digs the landscape shots I do take. The last image, using the luminosity blending looks the best, in my opinion and you have spurned me to check out that video. Also, I currently shoot with an a6000, as well. Just need to invest in better glass. Thanks. Viktor – very interesting exercise. To be honest, having viewed the 3 pictures, all 3 shots look good. I would need a copy of each file to view on my monitor to finally decide which one would be the best. I did a similar comparison test with different lenses on my canon 1200D recently and it was not the most expensive (better) lens that produced a better/winning shot. In your test, which method produced the picture you imagined in your minds eye. Excellent article. 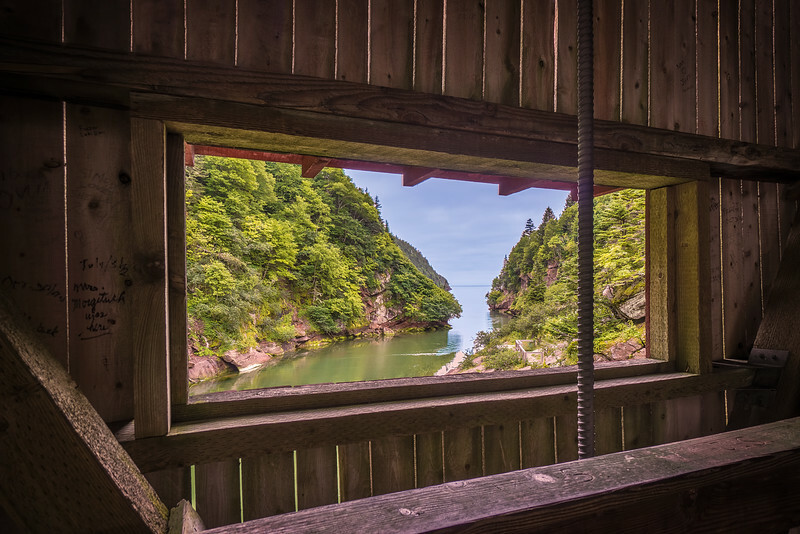 It is good to see a photographer using HDR as an enhansing tool rather than using it to take images to excess way beyond reality.